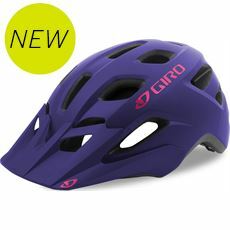 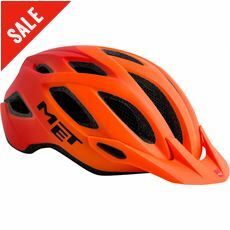 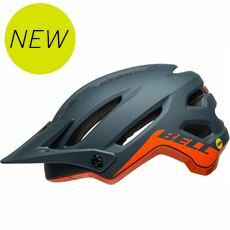 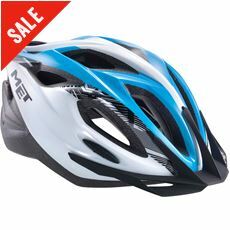 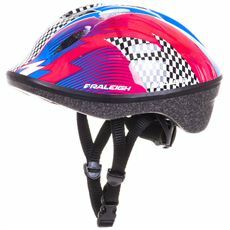 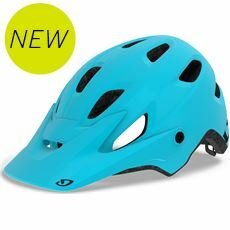 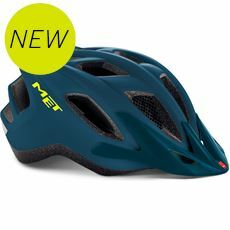 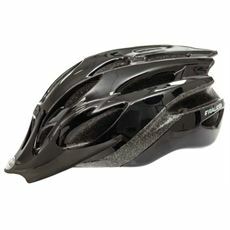 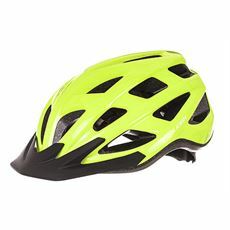 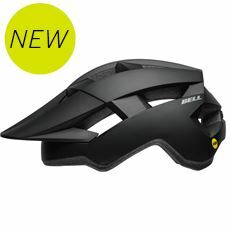 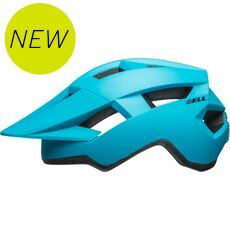 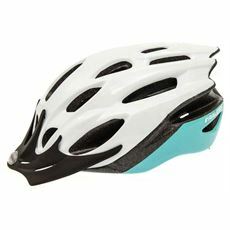 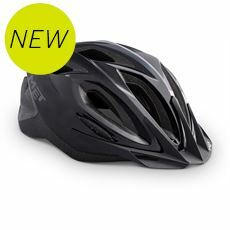 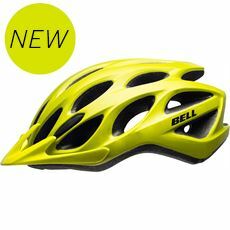 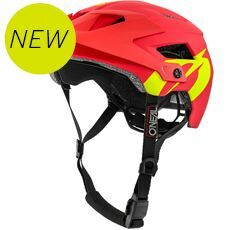 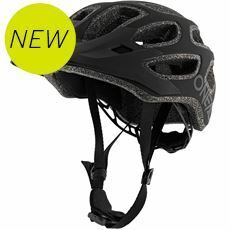 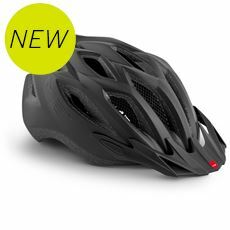 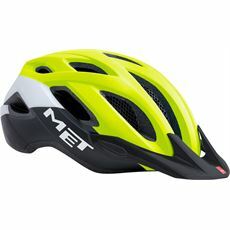 A cycling helmet is an absolute must for all cyclists. 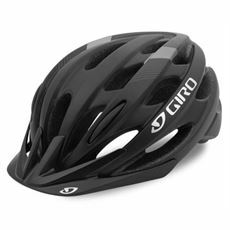 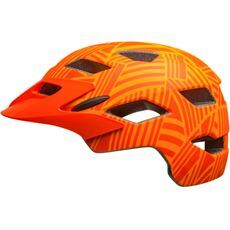 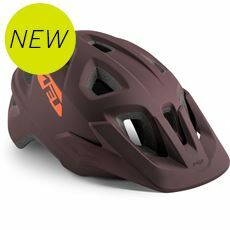 Whether you're a speedy road cyclists, a downhill mountain biker or a commuter on their way to work - a cycle helmet can save your life should the worst happen. 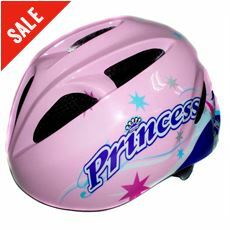 With so many different types to choose form and a range that stretches from adult to childrens, there really is no excuse not to be fully protected.